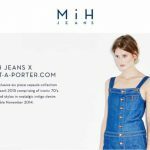 MiH Jeans have just launched the Denim Girls Project which is an online customisation service for you to pick and personalise selected MiH jeans, shirts and denim jackets. (see below which styles are included in the project). 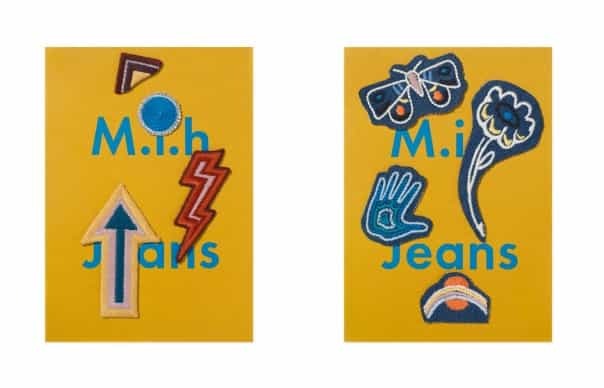 MiH Jeans have jumped into their time machine to re-visit the 70’s, bringing back the fun personal element of home bespoke denim of the hippy movement. Offered on purchase or if you’d like to pimp an old pair of MiH jeans, that’s possible too. a) Rope stitch: collars, waistbands, hems/ankles, cuffs/wrists. b) Wrapped edge: collars, pockets. a) Right yoke on denim jacket. 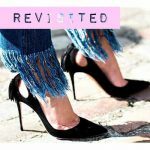 Three tassels in blue with orange detail (£15/$20). 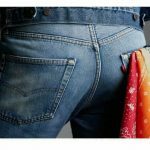 b) Double belt loop on jeans. Belt loop tassels in blue with orange detail (£10/$15). a) Patch pack – Acid Trip, Cotton embroidered patch pack £35/$45. b)Patch pack – Funk & Flash, Cotton embroidered patch pack £35 /$45. 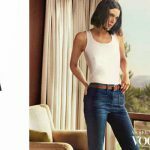 D.I.Y or have MiH Jeans designers to add them to your purchase. 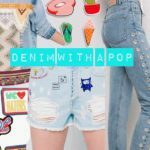 I’m definitely getting the patches to add to my MiH Paris Jeans!